On May 2013 some newspapers reported the problem between civil and refugees. The refugees got supported to live, but had no work. This situation gave some problems to each other. Also if the population increase, there must be some little troubles in everyday life and complains more than before. I asked my uncle if there was still problem between citizens and refugees. He said that it was not very big problem like media reported. But if you lived in a big house before and had to live such a small temporary house for more than years, of course you got frustrated. 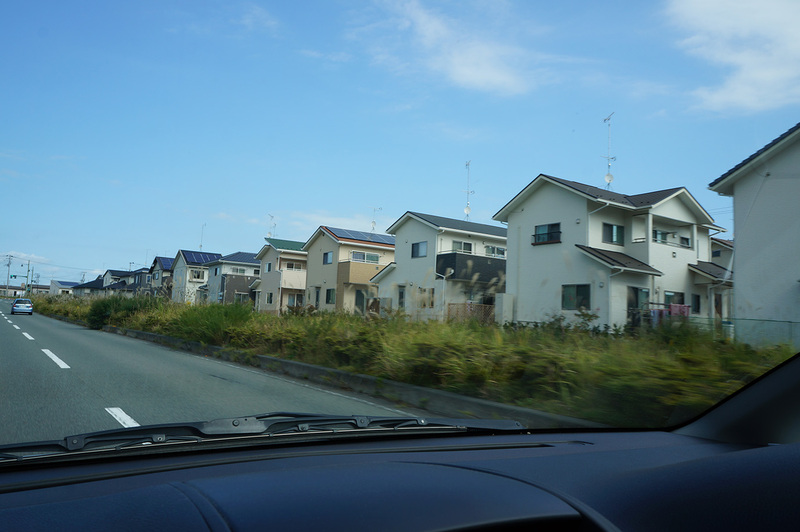 My aunt lived in Hirono town (25km from the Nuclear Power Plant). 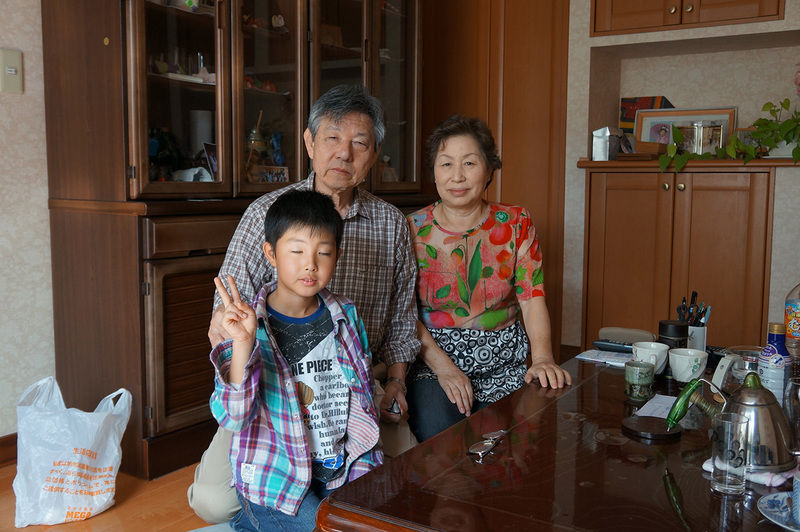 Her house was destroyed by tsunami and had to stay temporally in school and hotel. 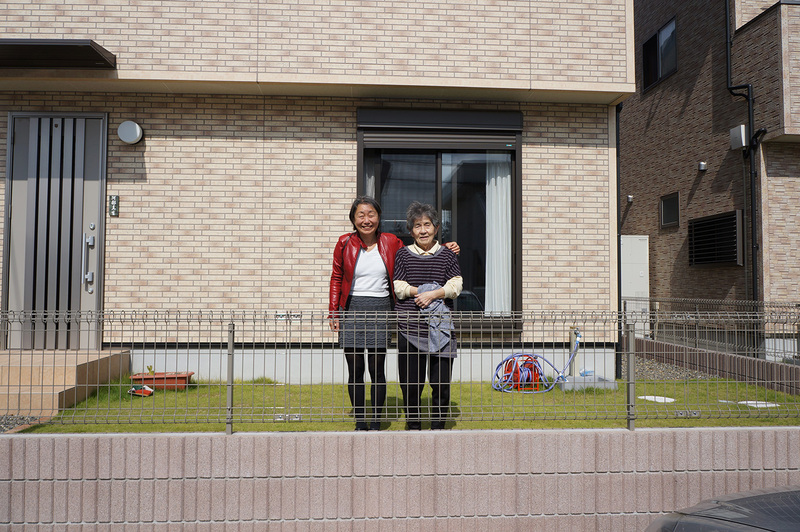 She is now living in a new house with her husband near my uncle. She worked in a local nursery for a long time and her husband in Town Hall. 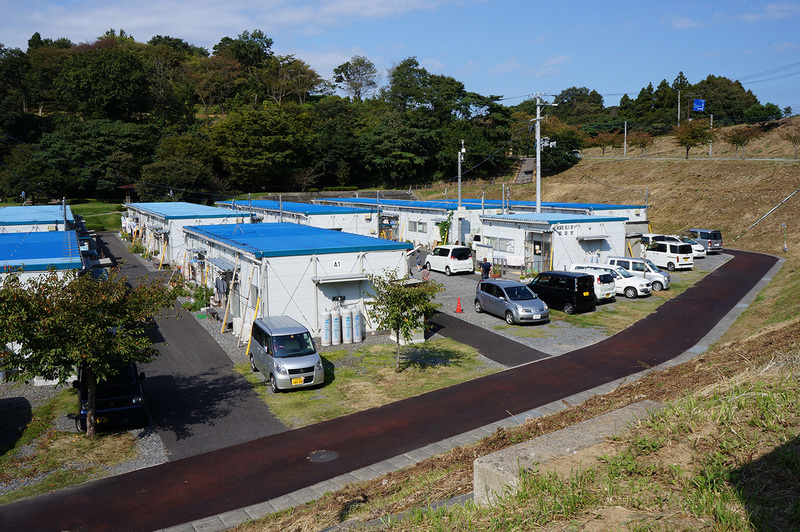 Many people in Hirono know them. 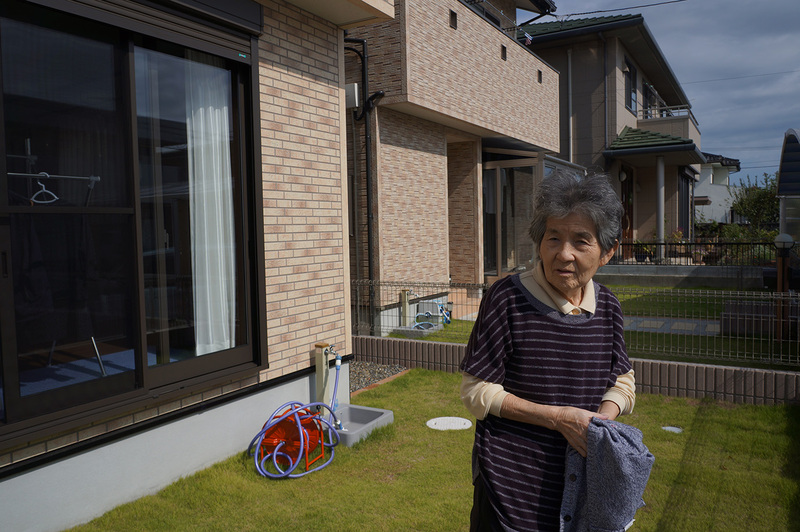 She said she was very lucky to survive tsunami, and after that people looked after her that she got extra mattress and blanket in shelter, because she was physically very weak. I was very happy to see her and my uncle. 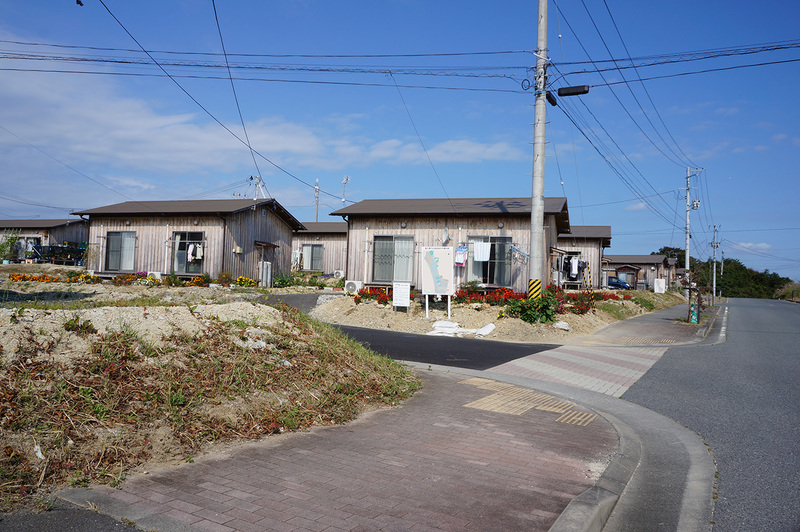 Citizens’ houses opposite of the temporary houses. In front of the house of my aunt.